I started this blog in January 2010 for my own amusement and to connect with other readers. 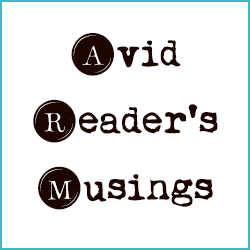 Blogging about the books I read and bookish things I think and do has given me a chance to “meet” so many amazing fellow readers. You guys are awesome. My name is Melissa, I love books (obviously) and tend to read a wide variety of genres. I read a lot of literary fiction and classics, but also enjoy modern fiction and nonfiction, graphic novels and young adult books. I have been reading for as long as I can remember and I'm always looking for recommendations. I live in the Midwest with the Huz (who puts up with my ridiculous library), our daughter (soon-to-be an avid reader), and the pup (who tries to distract me from reading whenever he can). I love to travel and have been to 37 states within the USA and 17 countries. 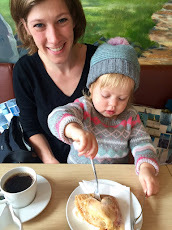 Most recently we visited New Zealand, Australia, and Fiji in 2014 and then took our toddler to Iceland in 2017. My day job is working as the Director of Communications for a state association and as the editor of our bi-monthly magazine. 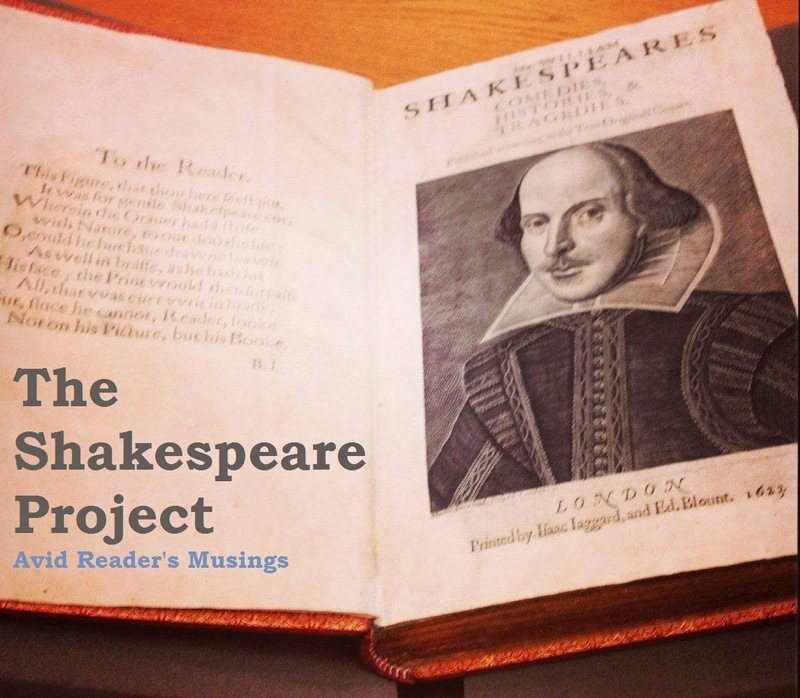 I also review about one theatre performance at week over at my other blog, Stage Write. 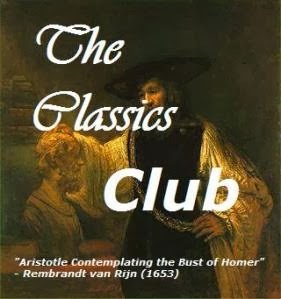 I'm one of the original moderators of the Classics Club Blog. You can always reach me to chat, recommend a book or whatever, at avidreader25 [at] gmail.com or on Instagram at Avidreader25 or on twitter at MelissaAvidLife. If you read this blog and think I will actually enjoy the book you are pitching, you can e-mail me. However, if you send me a dozen e-mails pitching romance novels, self-help books, or supernatural thrillers, etc. I will probably just ignore them. I do not blog for review copies and only accept them if it’s a book I’m truly interested in reading, which is rare. Thanks. Photos of my pup Ollie and me and the Huz and our peanut in August 2016.